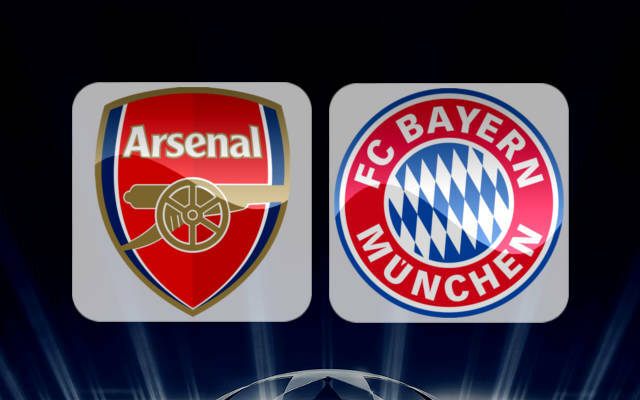 Arsenal fans are fearing yet another European humiliation at the hands of Bayern Munich. German champions Bayern suffered a heavy 3-0 defeat to Paris Saint-Germain in the Champions League on Wednesday – opening up the possibility of them dropping into the Europa League. Arsenal missed out on Chamoions League football for the first time under Arsene Wenger this campaign and instead find themselves in UEFA’s second tier competition, report football.london. Of course, over the last few seasons there has been a running joke about how often Arsenal draw Bayern Munich in the Champions League, but the Gunners looked set to have a break from that this year. However, the Germans’ poor start to their European campaign this season, including a drubbing at the hands of PSG, has got some supporters absolutely convinced that they will drop in to the Europa League and face Arsenal once more. Imagine if Bayern finish 3rd and Arsenal face them in the Europa League. The one season Arsenal aren’t in the Champions League Bayern Munich at their ‘weakest’ in years. Bayern and Dortmund are coming to the Europa league aren’t they? Bayern ensuring they get demoted to the Europa league to meet arsenal. 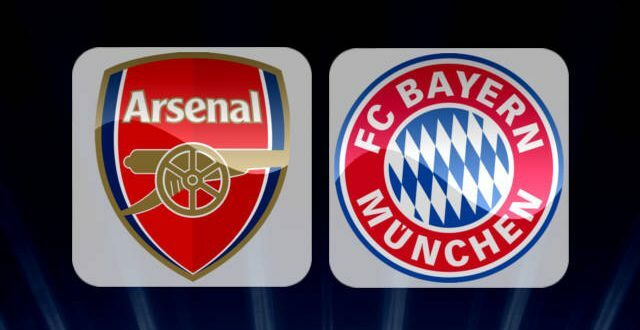 Bayern are desperate to be knocked out early so they can play Arsenal in the Europa League.